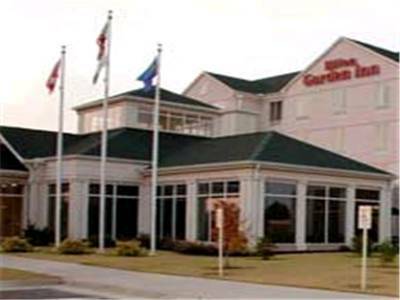 You're probably keen on lakes, Craighead Forest Lake is one of those close by, and Higginbottom Creek is one of the streams close by that might be worth a visit. 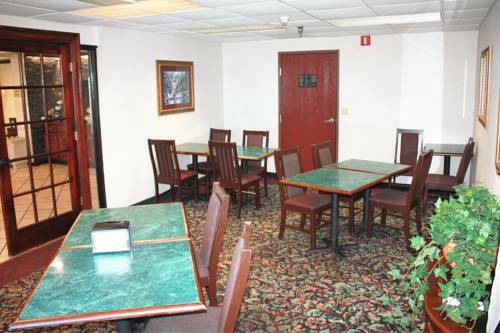 Why not take a spree to close by Golf World for a great game of mini golf. 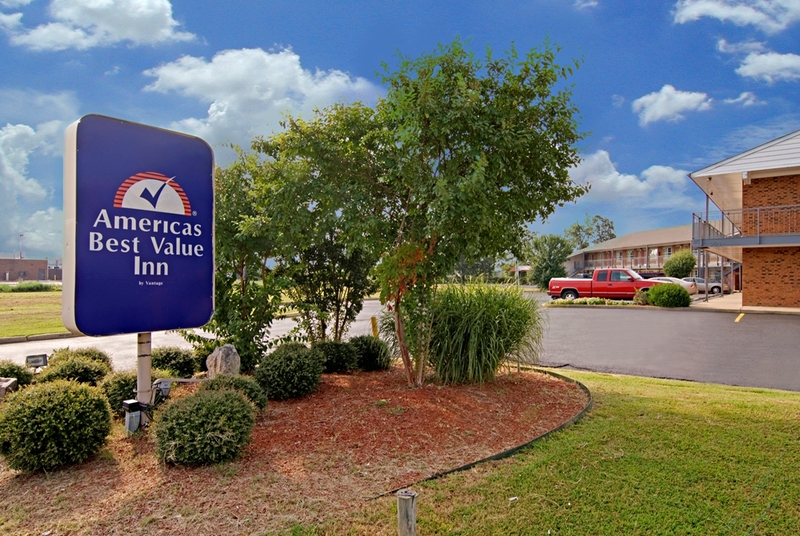 Divots Golf is a golf course near Americas Best Value Inn, and there are plenty of people from Jonesboro here at Americas Best Value Inn. 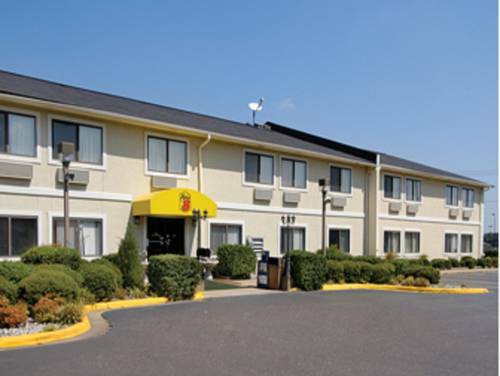 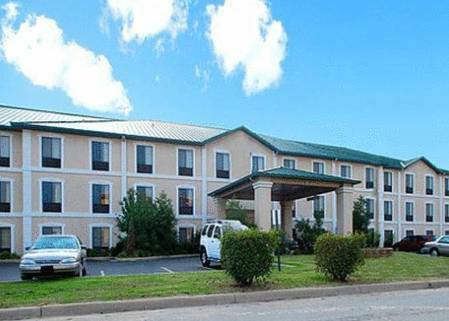 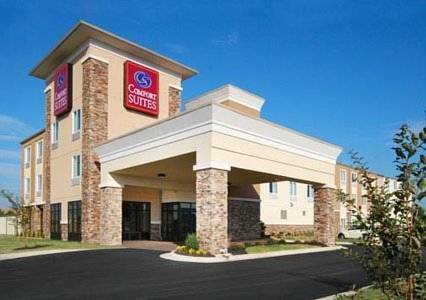 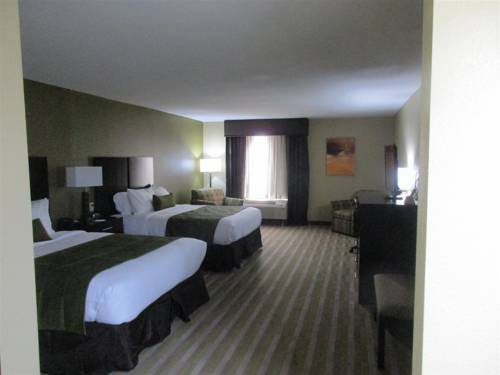 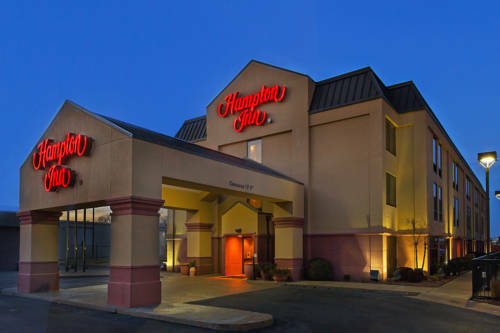 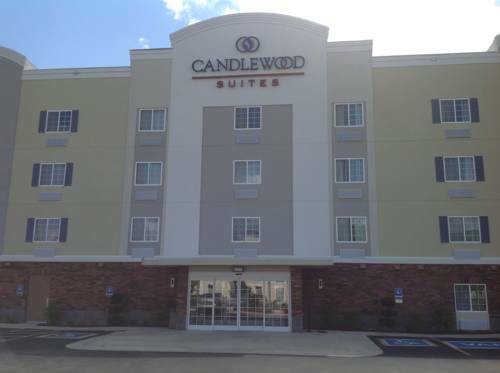 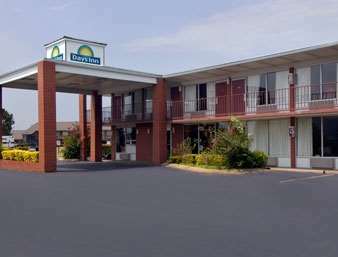 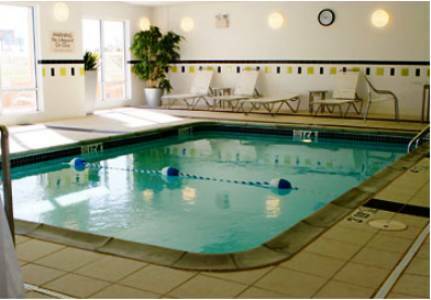 These are some other hotels near Americas Best Value Inn Jonesboro, Jonesboro.